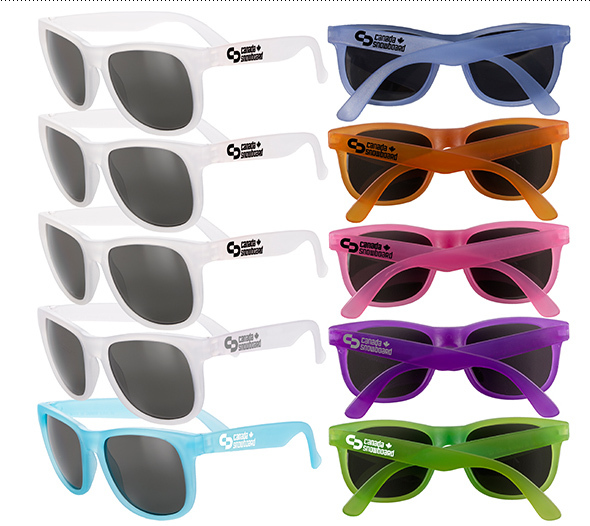 Draw attention with these exciting new UV ray activated sunglasses. When exposed to sunlight the color of the sunglasses transforms. They feature dark, ultraviolet protective lenses with UV 400 rating that will protect your eyes from the bright sun.